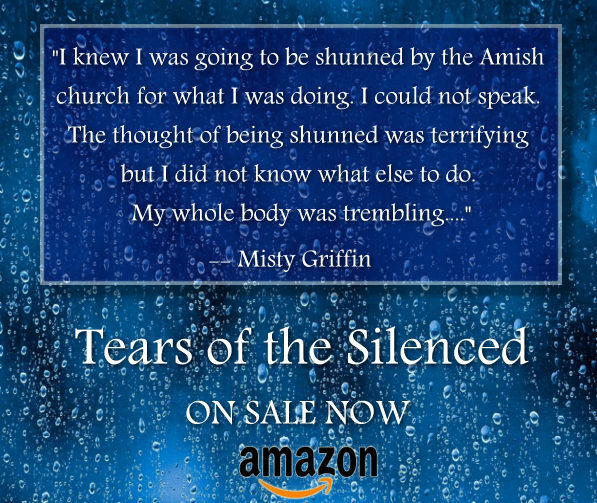 We're thrilled to be hosting Misty Griffin's TEARS OF THE SILENCED Book Blast today! Pick up your copy! One freezing morning in early March I made a dash for a tiny police station in rural Minnesota. I was a frightened Amish girl with no where to go, a second grade education and no ID or social security card...... Based on the authors tragic true life story. When I was six years old my family started to live and dress like the Amish. My sister and I were kept as slaves on a mountain ranch where we were subjected to almost complete isolation, sexual abuse and extreme physical violence. My step-father kept a loaded rifle by the door at all times and we were to terrified to try to escape. We knew that no rescue would ever come because only a couple of people even knew we existed and they did not know us well enough to care. In my late teens my parents feared we would escape and took us to an Amish community where we were adopted and became baptized members. I was devastated to once again find myself in a world of fear, animal cruelty and sexual abuse. Going to the police was forbidden. A few years later I was sexually assaulted by the bishop, I knew I had to get help and one freezing morning in early March I made a dash for a tiny police station in rural Minnesota. When I refused to recant my police report I was excommunicated from the Amish and found myself plummeted into the strange modern world with only a second grade education and no ID or social security card. Tears of the Silenced is available at Amazon. I walked through the front door of the tiny police station and went over to a heavy wood counter, where a middle-aged policewoman sat at a computer. She looked up as I stood there, watching her. I saw a surprised look on her face as she stared back at me. I imagined I was very different from the people who normally walked up to her desk. I was a young Amish woman, just a little over five feet tall, wearing an almost ankle-length, plain, teal-colored dress and apron, followed by knee-length black socks and black shoes. My coat was a homemade denim coat with a high collar and hooks and eyes going down the front. On my head was a stiff white Amish kapp that covered nearly all my reddish-brown hair and was tied in a small bow under my chin. 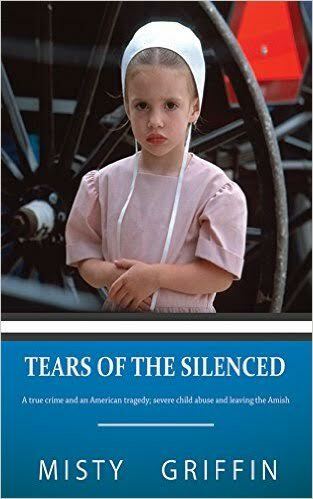 When Misty left the Amish she had a bare second grade education and suffered severe PTSD caused by the horrifying abuse she suffered as a child and later at the hands of the Amish bishop. Today, ten years later she is a nursing student, wife and a Child abuse/Sexual assault awareness activist. 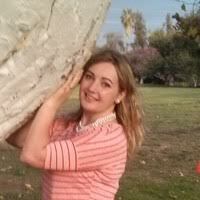 Connect with Misty on Twitter.